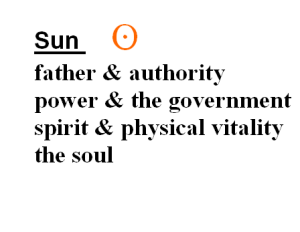 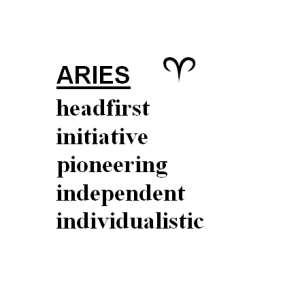 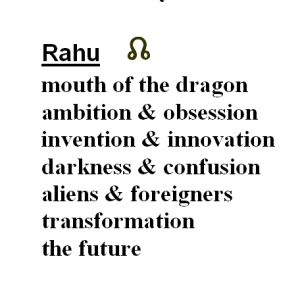 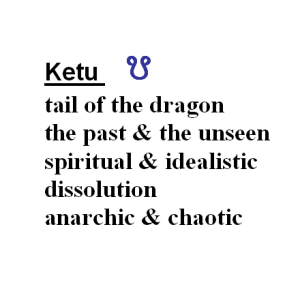 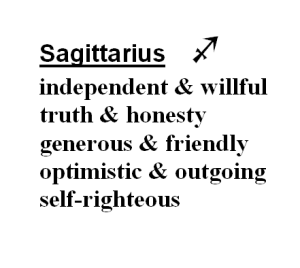 On these pages of our website we present a Cheat Sheet for the Symbols of Astrology. 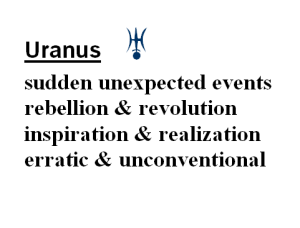 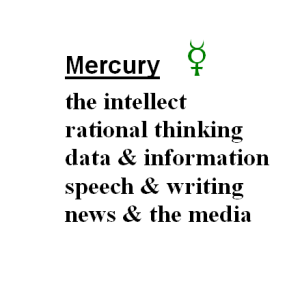 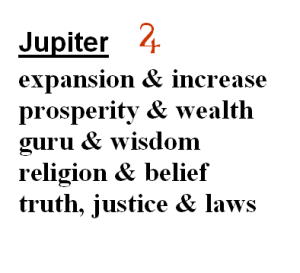 Every symbol used in astrology represents a fairly large list of interrelated concepts. 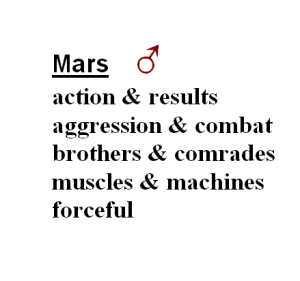 These Definitions are not in any way definitive: this list is meant to be used as a shortcut for basic understanding. 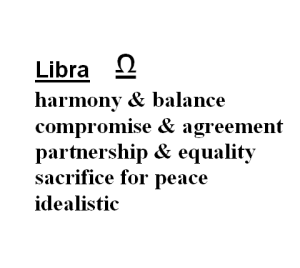 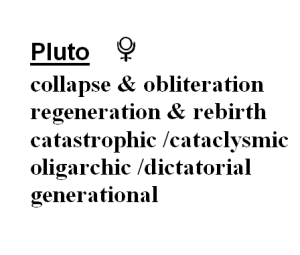 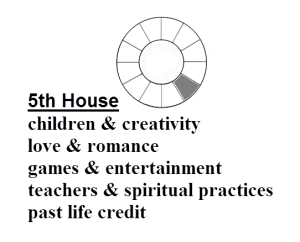 The symbols fall into three groups: The Houses, The Signs, and The Planets. 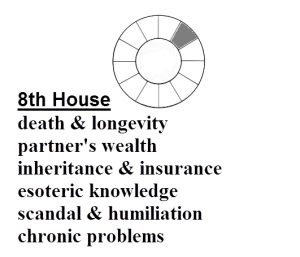 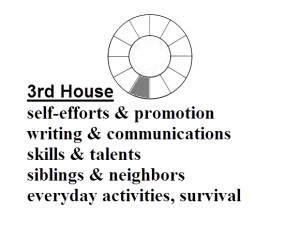 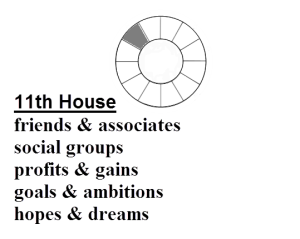 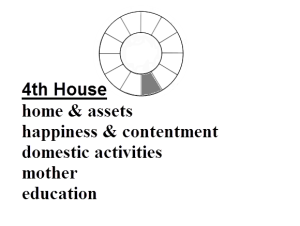 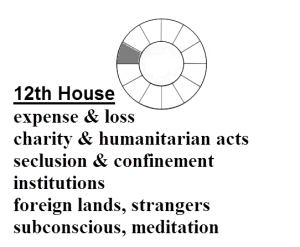 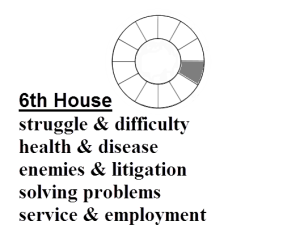 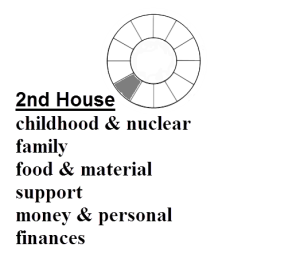 The Houses are the 12 Sectors of the Chart, each one indicating a particular Area of Life. 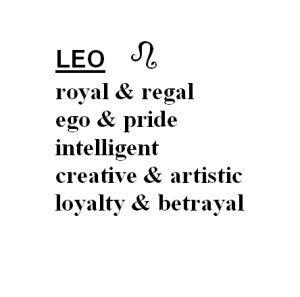 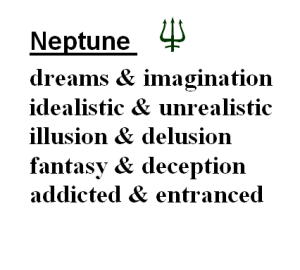 The Signs could be called the Twelve Flavors of the Zodiac. 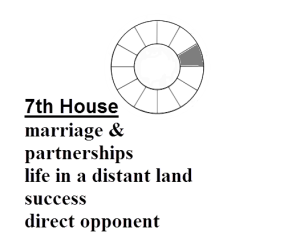 Each sign has particular qualities and characteristics which will be expressed through the House that the sign falls in and show you blackjack strategy. 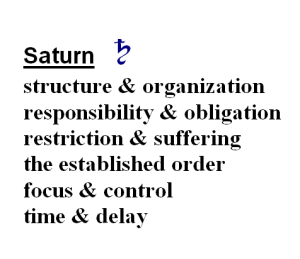 The Planets are the Actors on the Astrological Stage. 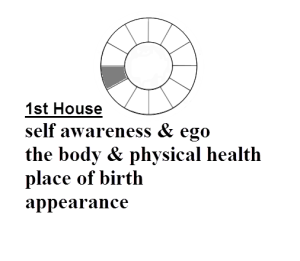 Each planet has its own intrinsic qualities, and represents certain elements of the human experience. 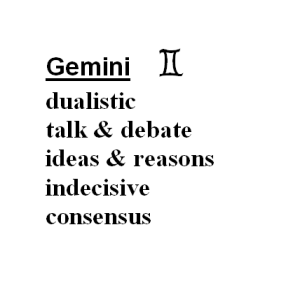 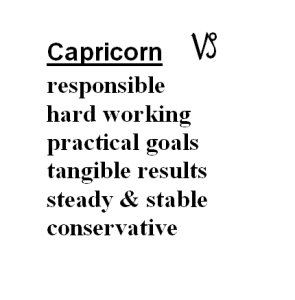 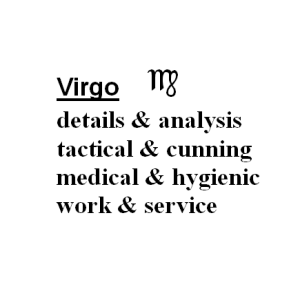 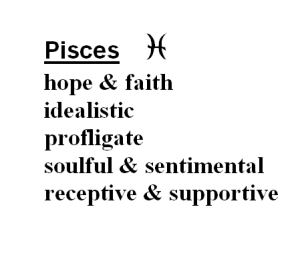 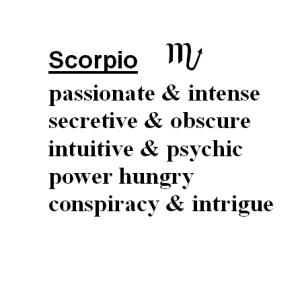 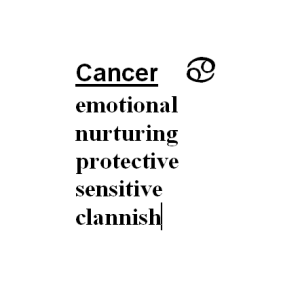 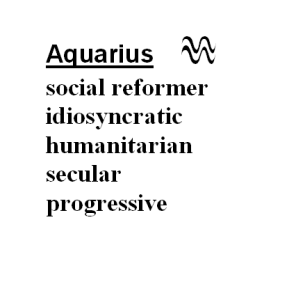 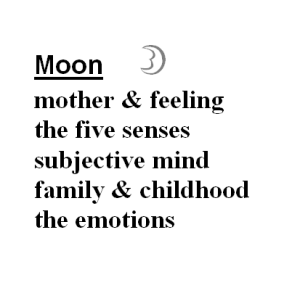 Symbols are necessary in astrology to keep the chart diagram from becoming overloaded with too many words. 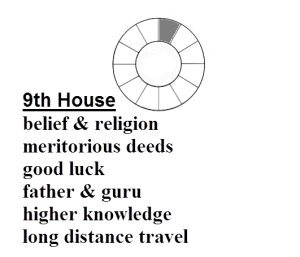 Symbols also help to pinpoint the physical locations of various astrological factors within the picture of the chart. 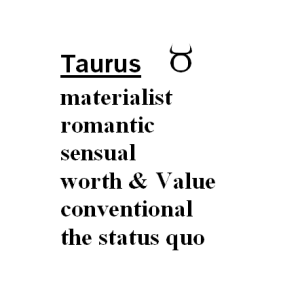 Do you value this website? 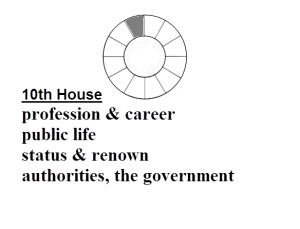 Copyright © 2019 Astro News Report.